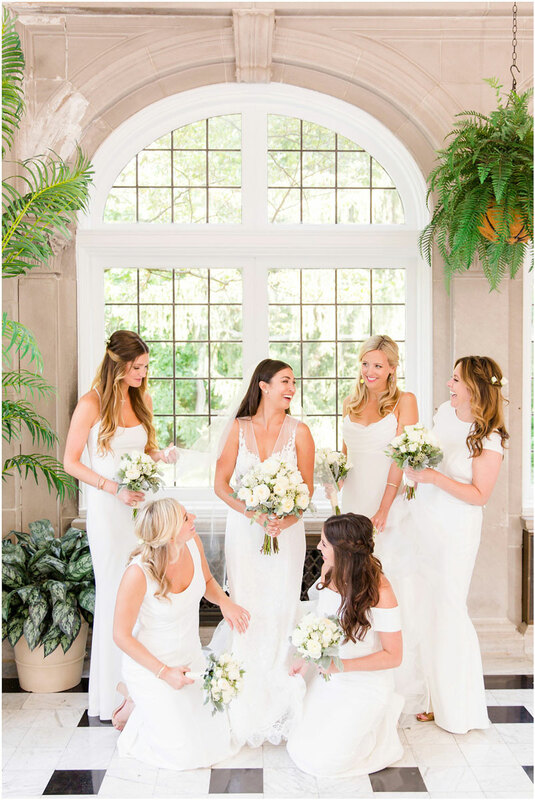 Set against the beauty of the garden backdrop of Laurel Hall, this floral filled Indianapolis wedding combines neutral hues and alfresco dining for the ultimate romantic wedding celebration. Brittany and Jordan, along with their families, planned this show stopping wedding from 1000 miles away and the event couldn’t have been more flawless. Every little detail was intentional and honored their relationship in the most beautiful way. From the antique ski lift brought in from Colorado to the table numbers representing some of their favorite places, this wedding truly reflected their taste and style of the couple. Check out the original article and great photos at Danielle Harris Photographers.